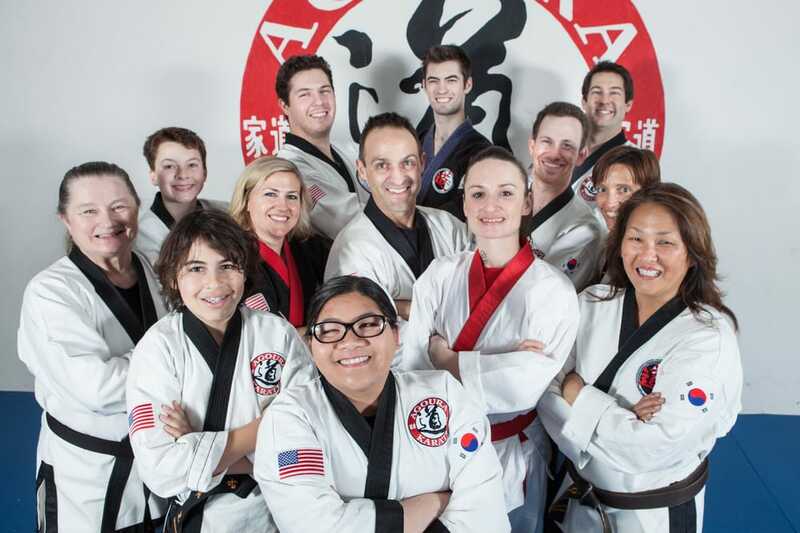 Agoura Karate provides over 30 years experience teaching hundreds of people just like you to be more confident, enjoy improved fitness and well-being. We offer classes for all ages 3 and up and FAMILY DISCOUNTS. Use the links below to learn more about us. We offer a free introductory class to new students. Select "Free Intro" from the menu to book your first free class. Martial Arts training has a profound effect on our lives, and we know it will for you too! "Agoura Karate is a self defense program dedicated to the traditions of Martial Arts while utilizing modern practices of sports science and character development. We bring good health and personal power to all of our students, our community and the world." You will always encounter the best instruction! Students are dedicated!